Bagels! Come on by for a mid-morning snack! 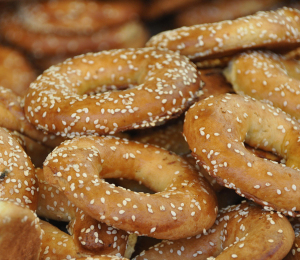 Who can resist a bagel and all the fixins?